When it comes to creating powerful and effective hacking tools, Python is the language of choice for most security analysts. But just how does the magic happen? Insider techniques and creative challenges throughout show you how to extend the hacks and how to write your own exploits. When it comes to offensive security, your ability to create powerful tools on the fly is indispensable. 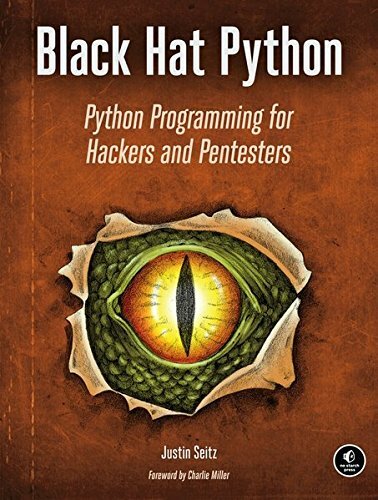 Learn how in Black Hat Python.